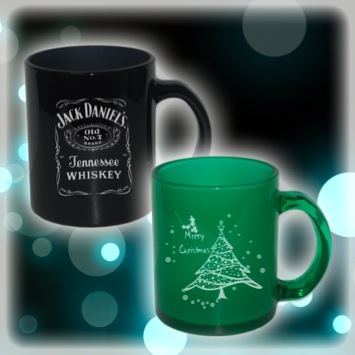 Laser Engraving is a new technology in the promotional and gift world. Just a few seconds the laser is able to create an instant artwork on a coffee mug or tile etc. The products are suitable for sell in the souvenir and novelty shops. Try and think to creative a special souvenir for your client.